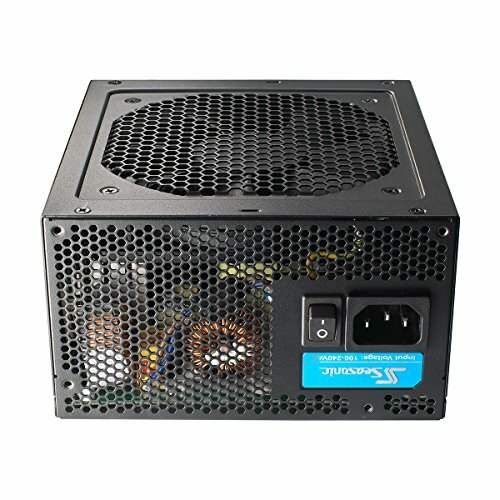 I was suckered into getting a cheap Rosewill 600W supply, and quickly learned online that it really wasn’t the most ideal power supply to have running long term in a powerful rig like this. 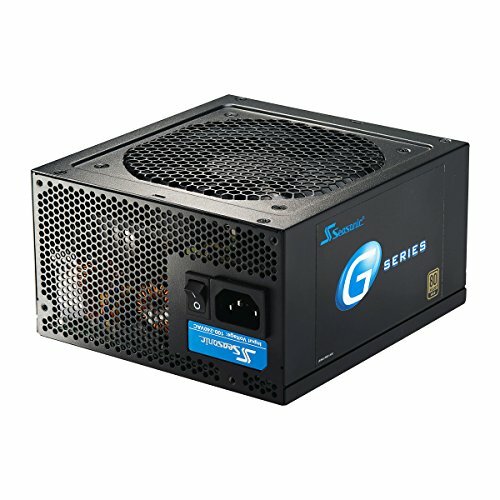 So, I got smart and swapped it out with a SeaSonic G-Series 650W power supply. It’s from a very reputable company, very efficient, and works wonders and the fan is very quiet, even at heavy loads. This was my first build so maybe my expectations are off, but the power cable to the CPU headers seemed very short, I could barely route it through the back of my (admittedly large) case. Cables were stiff and hard to manage. 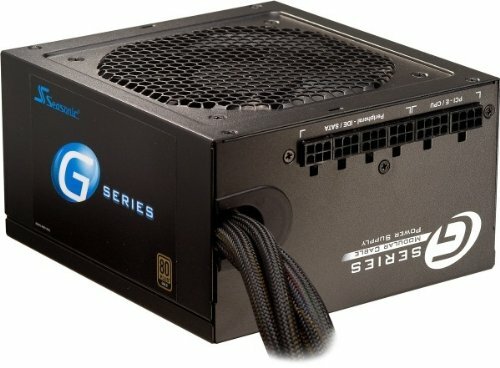 I would only recommend this for mid-tower ATX or smaller cases. On the plus side, it has good reviews for being high quality, and it DOES have enough PCI-E connectors to support two graphics cards if the cards use less than 225 W each (such as the GTX 970). Works like a dream, knocked a star off as the manual kind of gives the impression that there are two single 8 pin PCIE cables included, this however is not the case, both the non-modular cable and the modular cable are both chained with two 8 pins each. Its not a big deal but when trying to make things look clean its a bit of a bummer. Reviewers say good things about this PSU and I agree. But what I can say about it is that cables are too stiff and the sata energy connectors are so tight you might damage your disk, so be careful. Occasionally I can hear coil whine (not much) but that might be something with my network. If it gets worse I'm sure SeaSonic would send me a new one.